On the heels of recent donations to DonorsChoose and 17 universities, cryptocurrency company Ripple is formalizing its philanthropic efforts and committing an additional $25 million to educational and financial inclusion initiatives, with a particular focus on STEM, the company tells Axios. Why it matters: Many in the digital currency industry — including Coinbase's CEO — are already looking to devote some of their newfound wealth into charity. 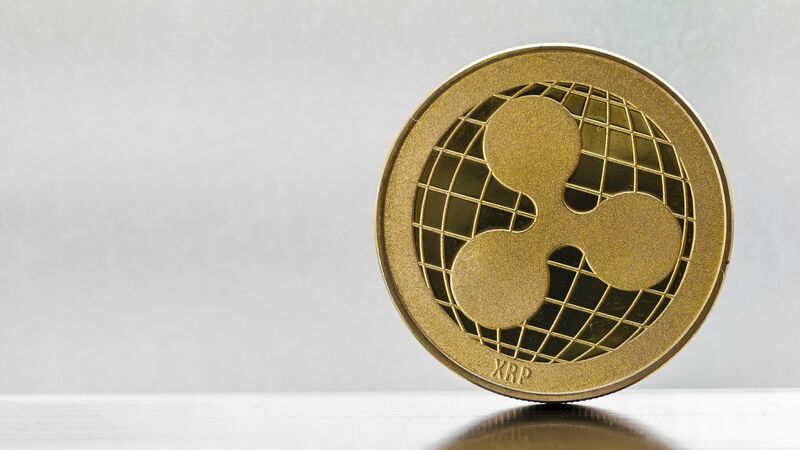 In Ripple's case, it's using proceeds from selling XRP tokens it owns to fund these philanthropic efforts, according to Ken Weber, who joined the company last month as head of social impact.